Where is the POWr edit icon? 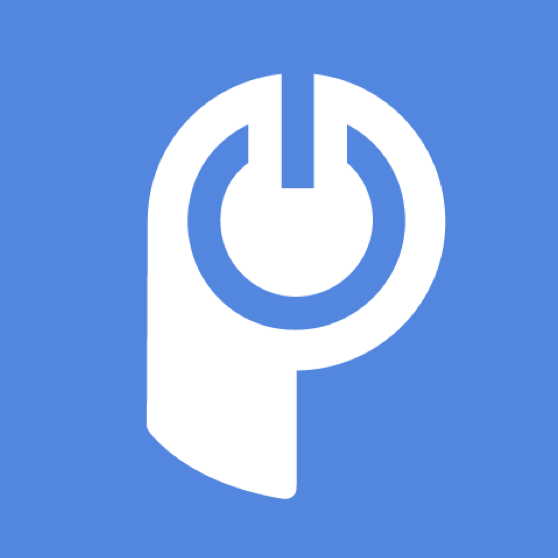 What is the POWr Edit Icon? Can my website visitors see my POWr edit icon? How do I rearrange form elements? What is a 403 error? Can I password-protect my plugin? If you don't see the Edit Icon in the top-right corner of your plugin, there are a few simple steps to take. Make sure you are logged in to your account at POWr.io. Only the creator of a plugin can see the Edit Icon. Visit POWr.io to log in. Click on your plugin. Then press P + up arrow on your keyboard at the same time. You may need to do this a few times. This "POWr Up" hotkey should make your Edit Icon appear. If neither of these strategies work, make sure your browser is accepting cookies from POWr. Cookies are necessary for the POWr system to recognize you as the plugin's owner. I will own the plugin but I will need to grant access to other person to edit the FAQ. Is that possible ?